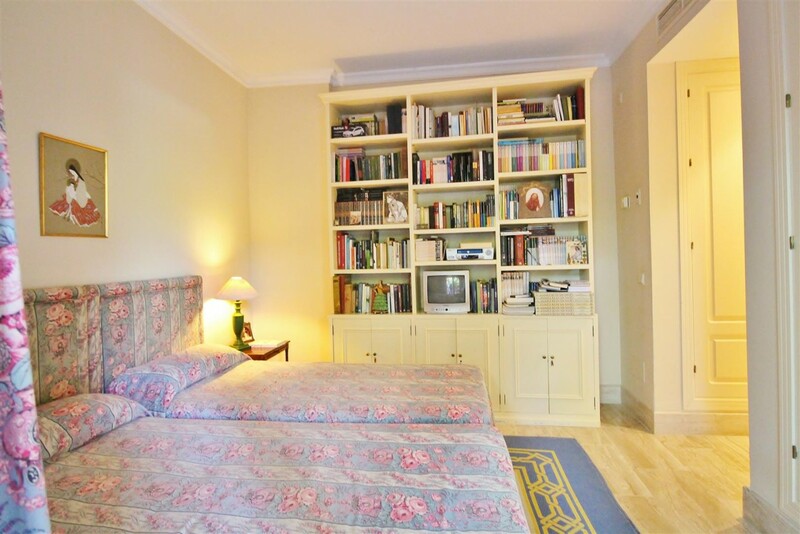 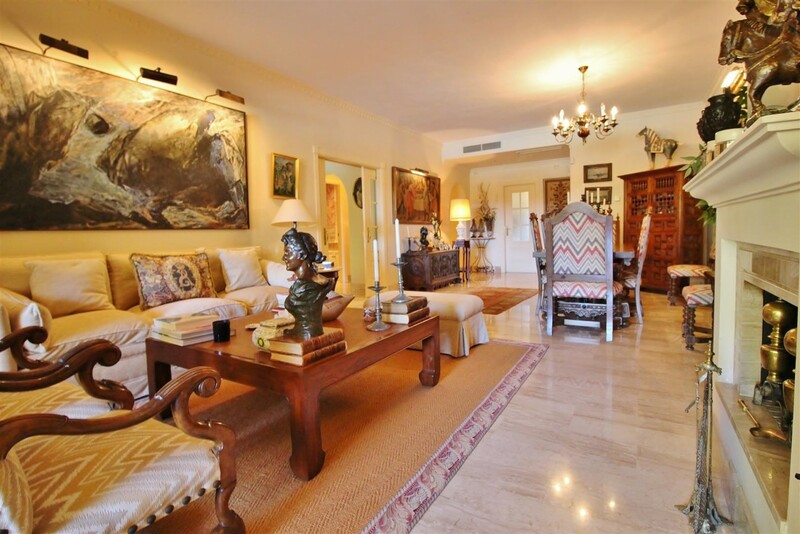 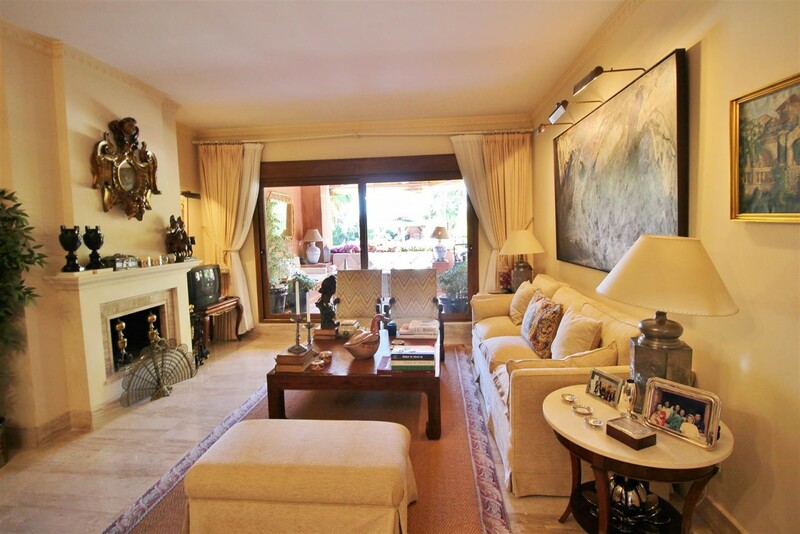 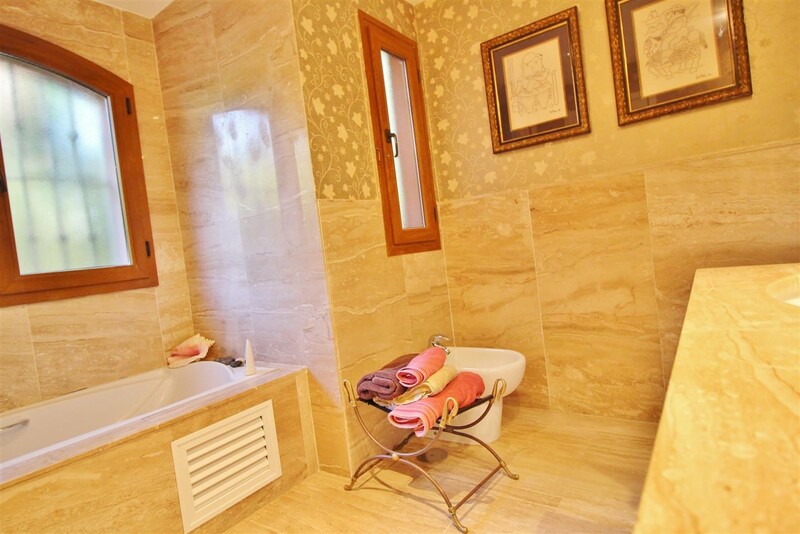 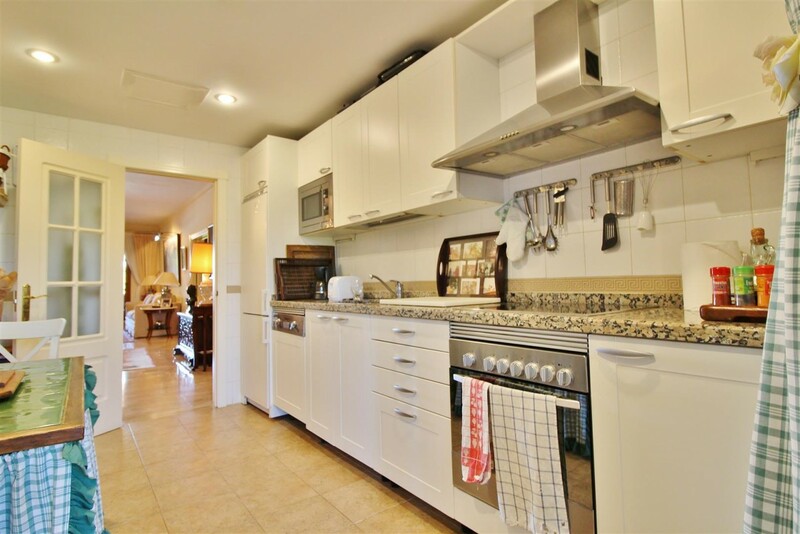 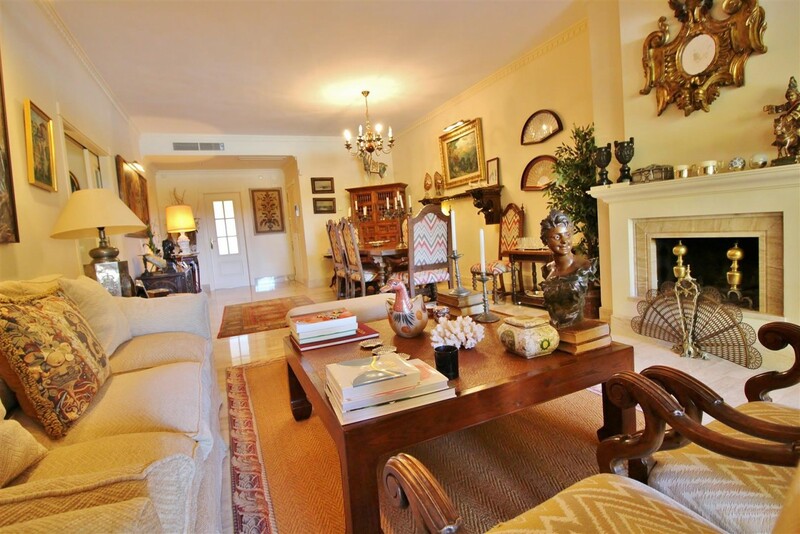 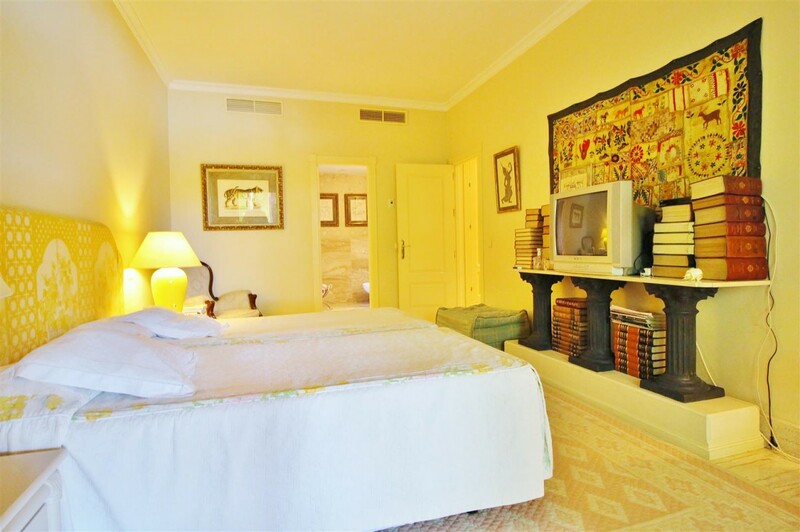 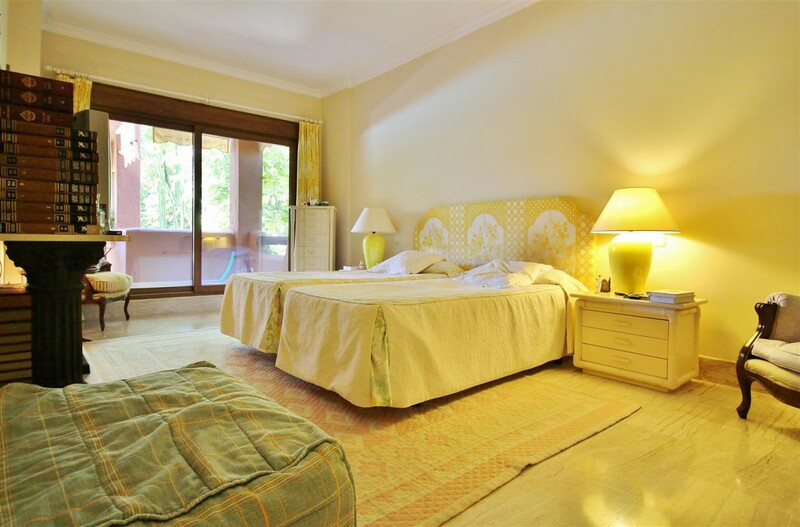 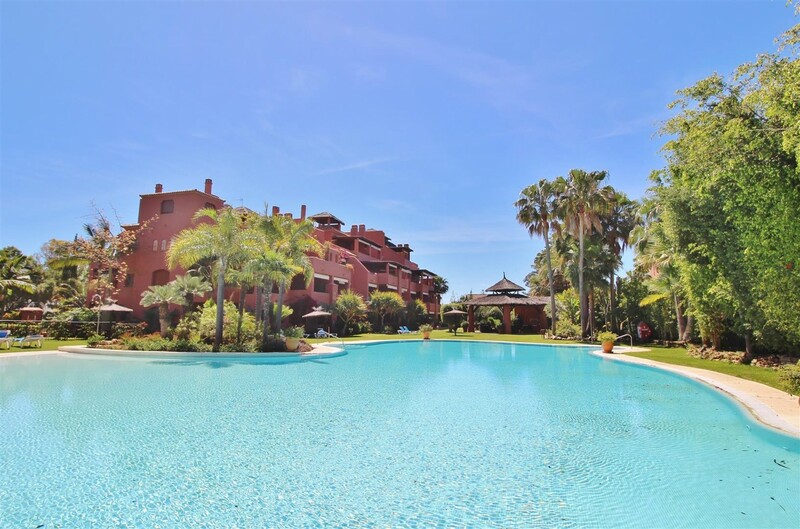 Elegant south facing ground floor apartment located in a private beachside urbanization in Estepona. 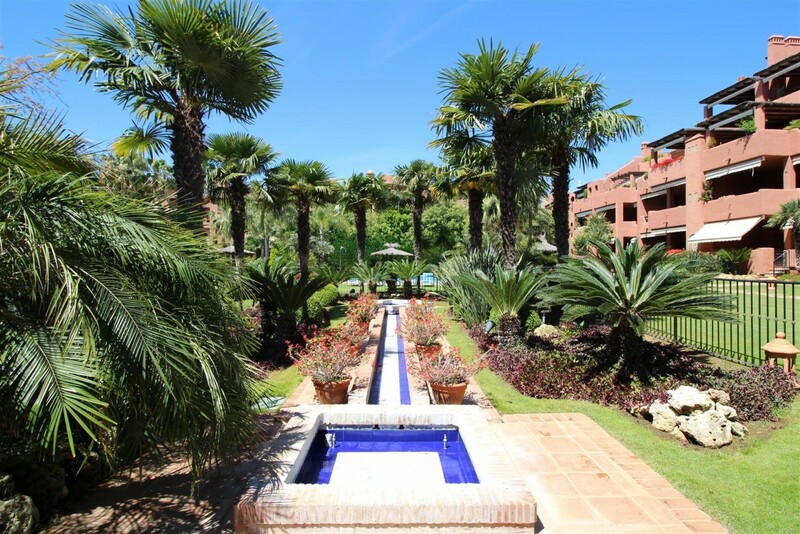 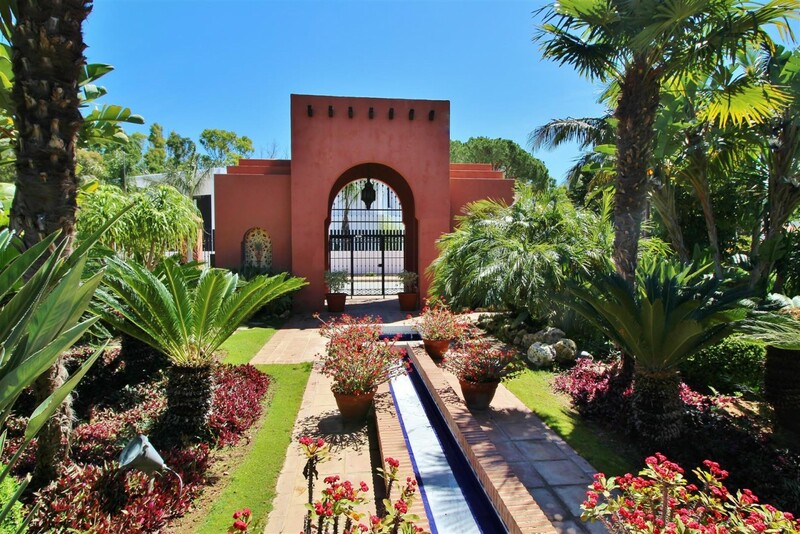 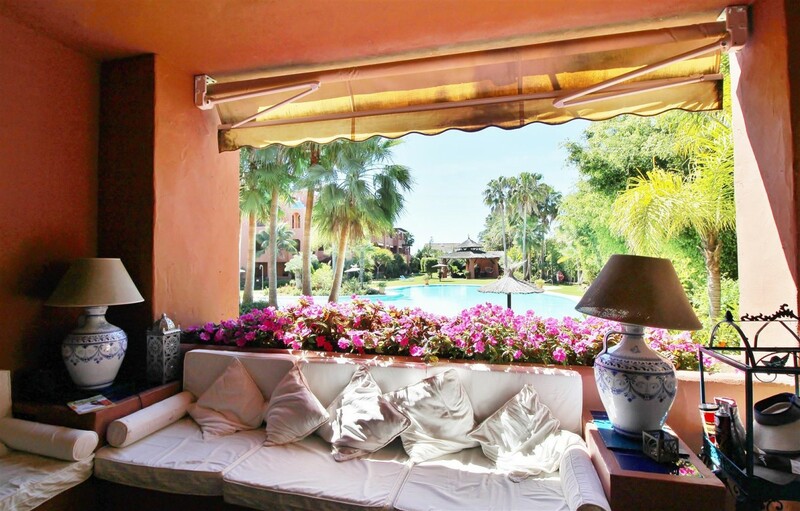 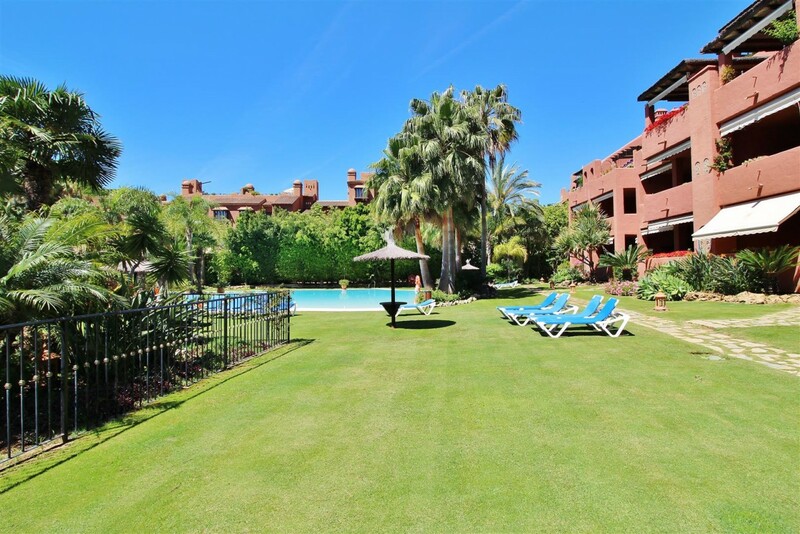 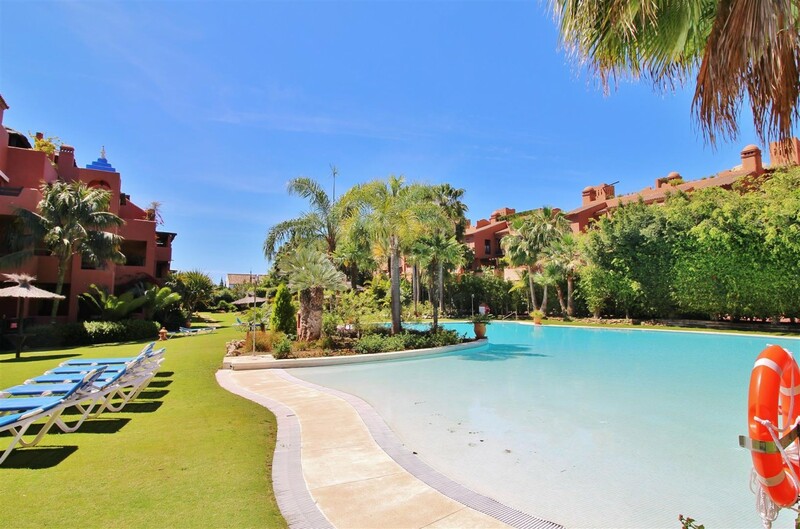 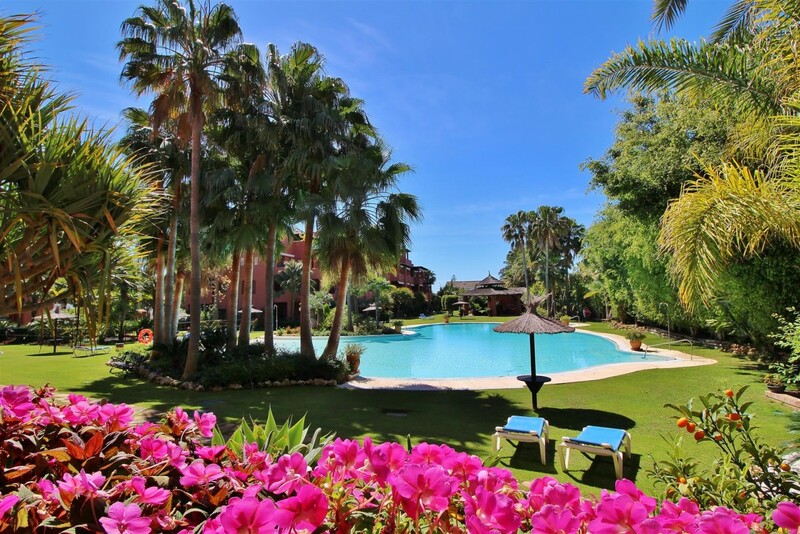 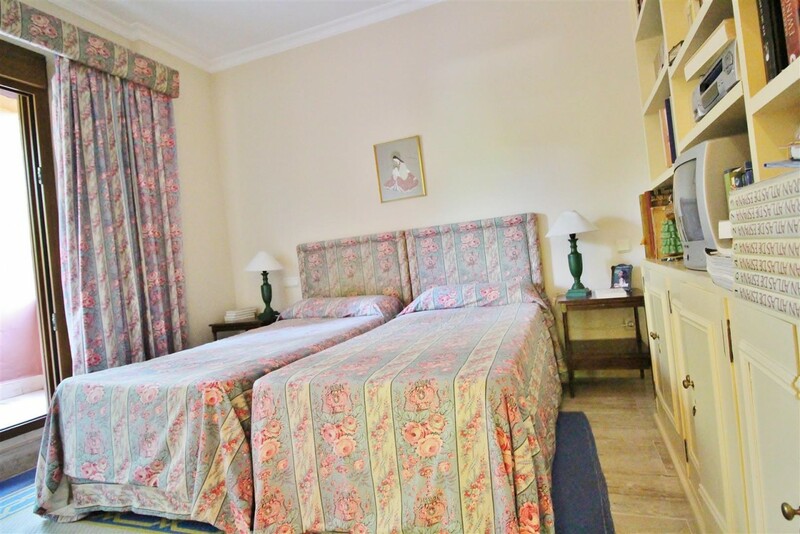 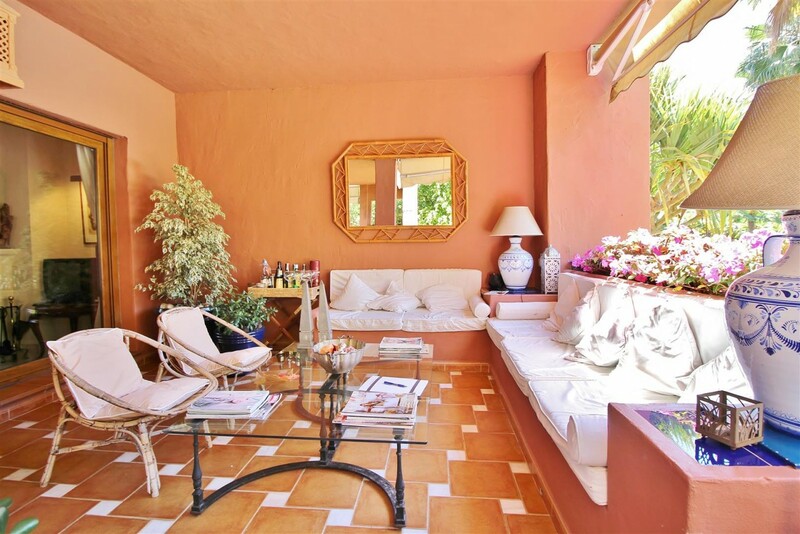 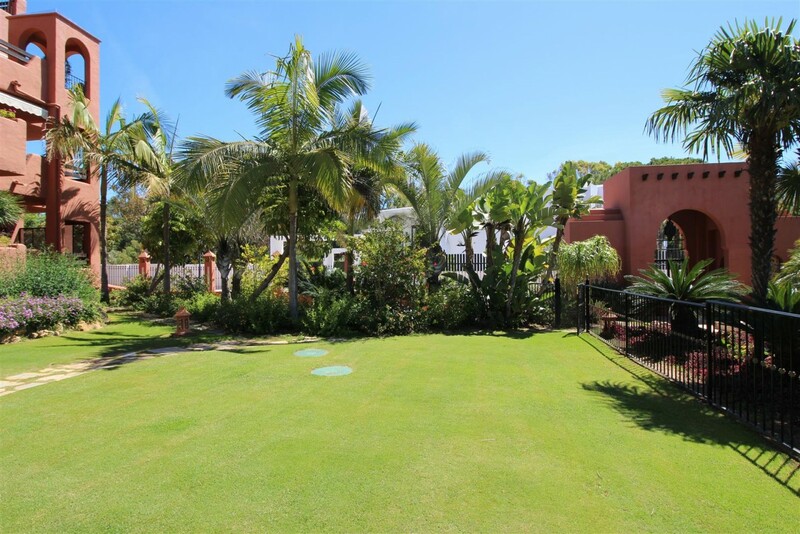 Close to Puerto Banus, this apartment is offering magnificent communal gardens with swimming pool, and is within walking distance to the beach. 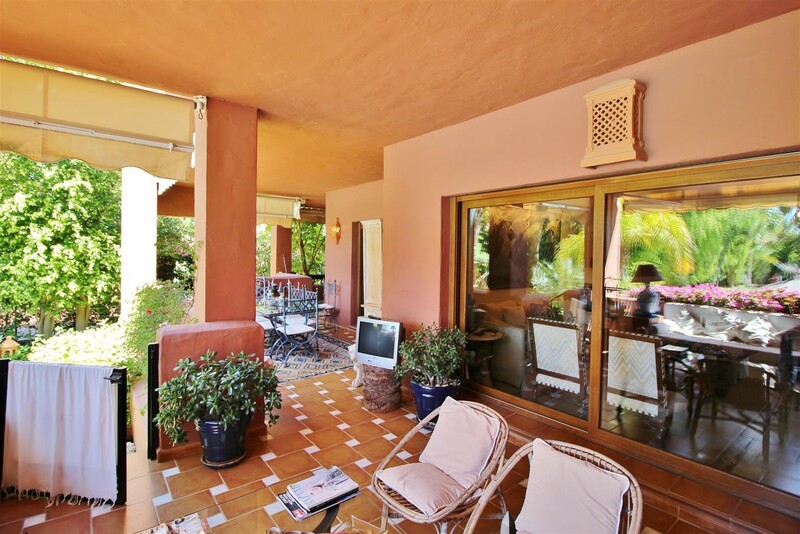 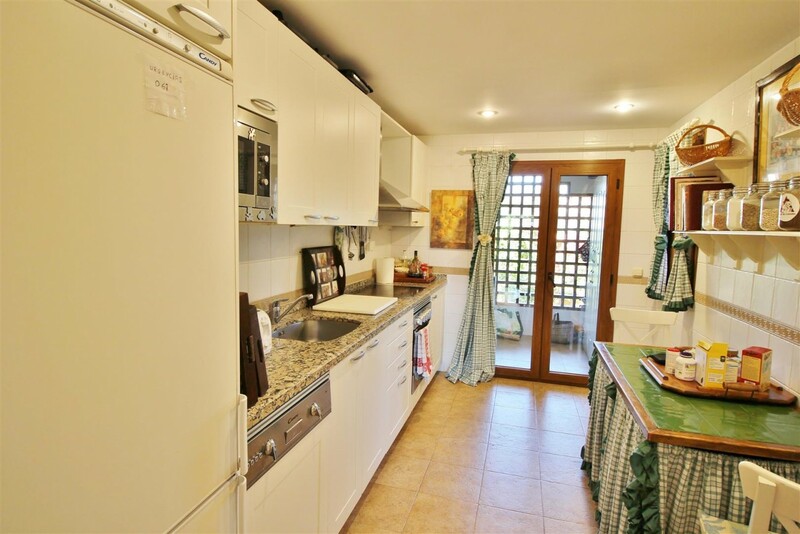 The main features include spacious terraces, air conditioning hot/ cold, marble floors, under floor heating in bathrooms, fully fitted kitchen, laundry room, fireplace, Jacuzzi, garage, storage and it has nice garden and pool views.